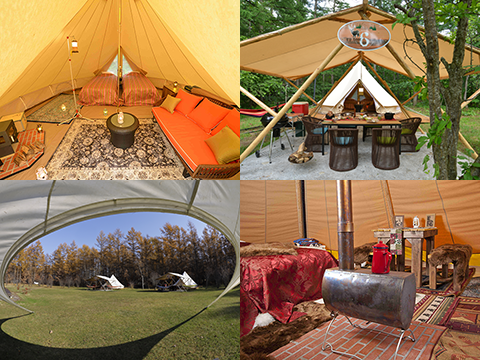 Cottage resort in larch forest, we propose a brand new resort life style "Glamping Resort" NOW. 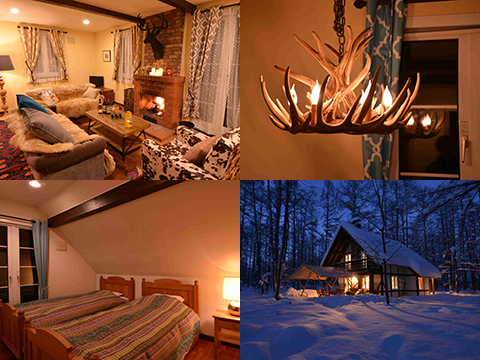 You can choose "Cottage", "Glamping Tent" or "Glamping Style Cottage" for your 100% Hokkaido natural resort stay, here in Tokachi. 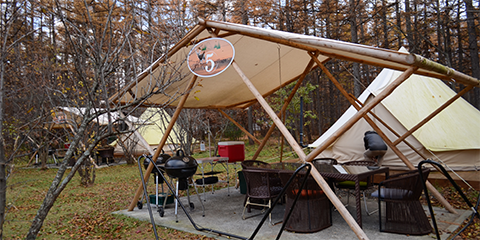 Wildlife in the forest, BBQ with Hokkaido local delicious and fresh foods, gorgeous night sky with full of stars make your stay unforgettable one. 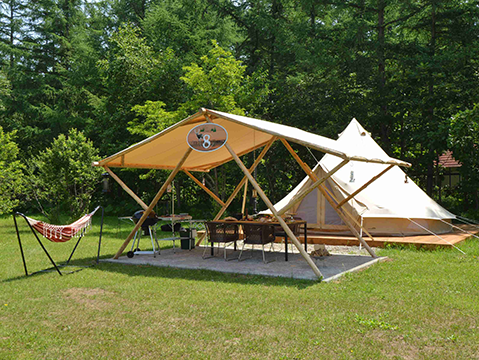 Our glamping tent is Belgian large cotton one. 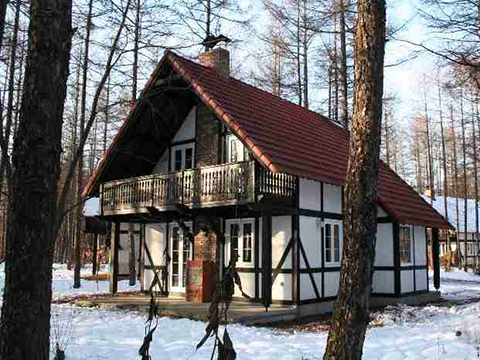 2 single beds and 2 extra beds and living space inside, and dining table with BBQ set on the garden. Living and dining kitchen on the 1st floor, 3 beds rooms on the 2nd floor, washrooms on each. 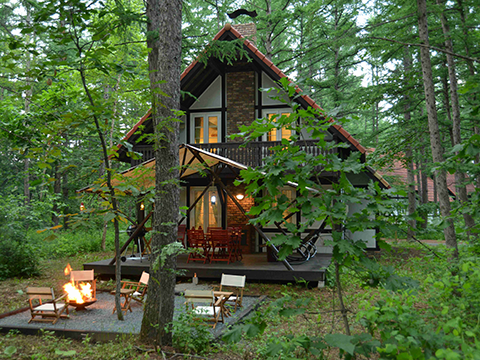 BBQ space on wood deck and you can enjoy bonfire outside. 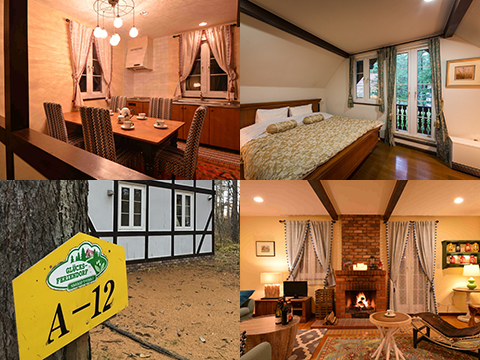 2 stories private German-style guest house with fire place, 100 square-meters of space, and three bed rooms. 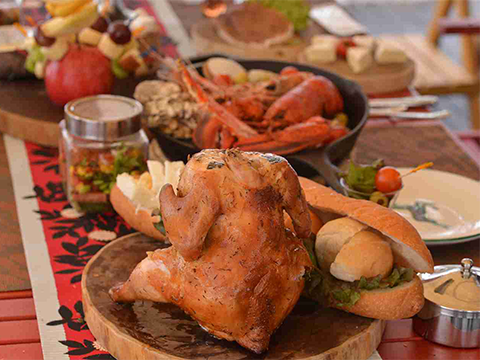 You can cook on your own with our kitchenware and enjoy meals. 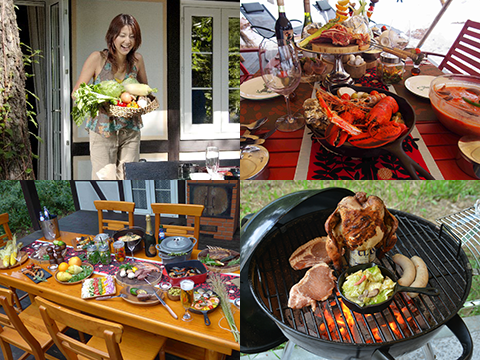 We prepare grill, Dutch oven, kitchenware etc. 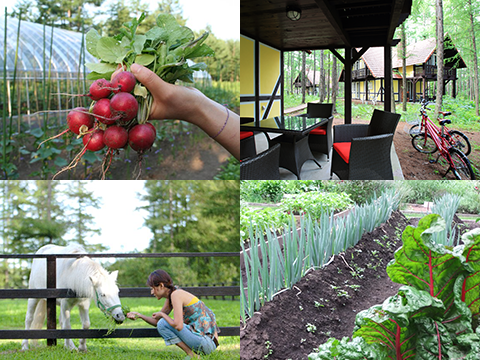 Local foods available there and picking veggies at our kitchen garden would be nice. 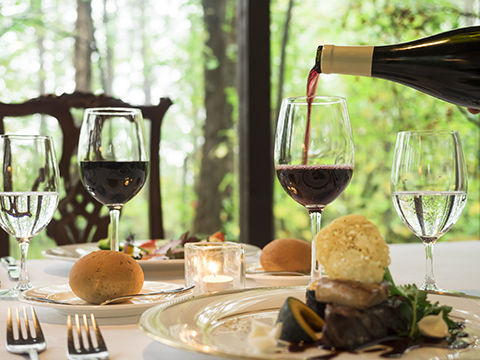 Enjoy memorable night with cooking and dining. 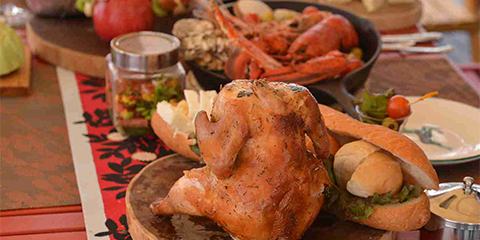 Chef cook special dinner for you. 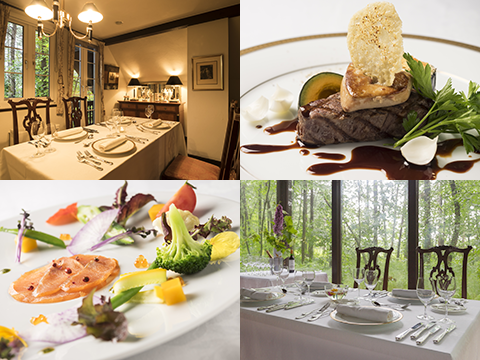 Please choose the one from 3 main dishes, Nakasatsunai local chicken, Tokachi area pork or Hokkaido beef. Other menu may be available. 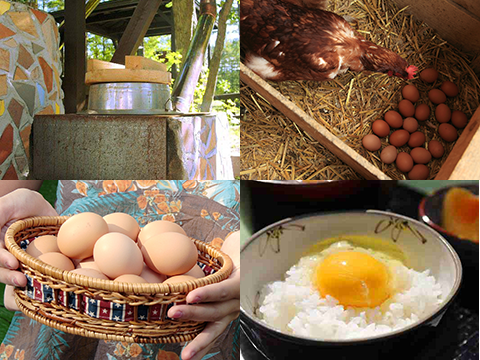 We are proud of fresh eggs from our chickens in the garden. 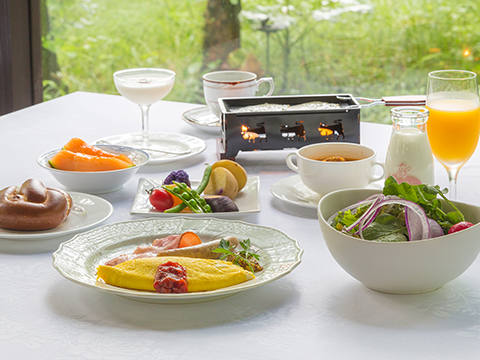 Japanese-style and western style breakfast available. Making rice on your own by kitchen range is so popular. Many kinds of bicycle rental available. We provide cycling maps around the area. We have a self-cultivation vegetable garden. Feel free to take, do wash with water and can eat it. 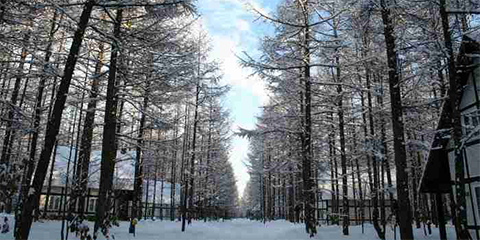 Experience -20 degrees real winter here. 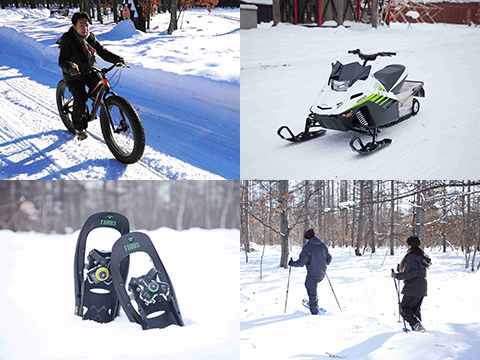 Snow mobile, snow shoe and fat bike experience daytime, and just sit and enjoy beautiful clear winter sky with drinking in front of bonfire at night. 5 min. from Nakasatunai I.C. 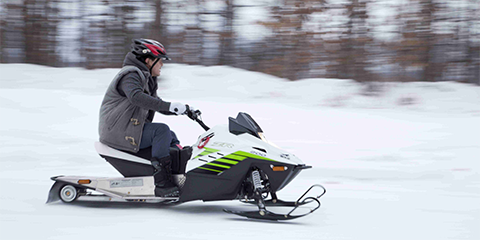 We are situated about 3 Hrs from Sapporo, capital of Hokkaido and 2.5 Hrs from New Chitose airport, big gateway of Hokkaido. 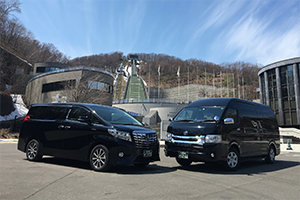 Here we recommend a private vehicle with reliable driver for your stay.